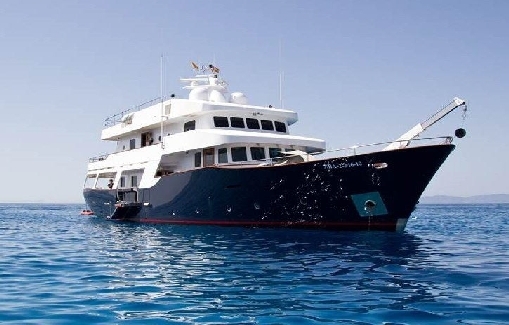 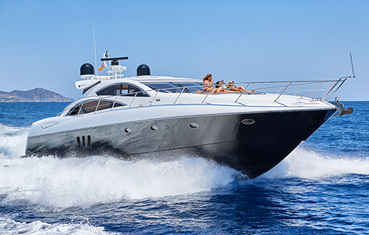 This detailed selection of the best charter yachts in Ibiza assures our customers high standards of quality in terms of ship and crew they will enjoy during their holidays. 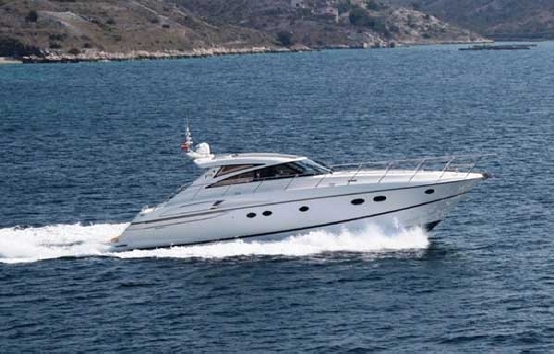 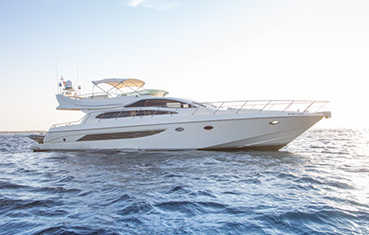 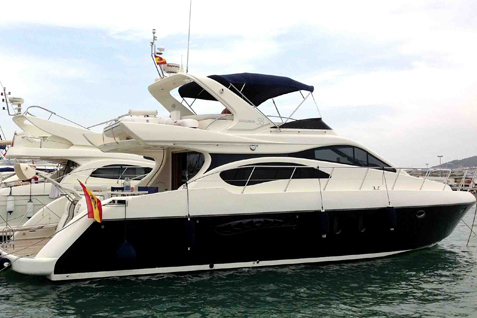 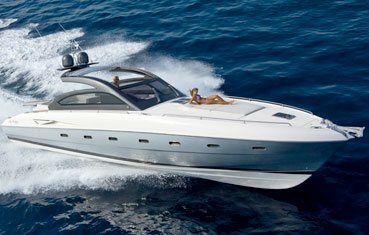 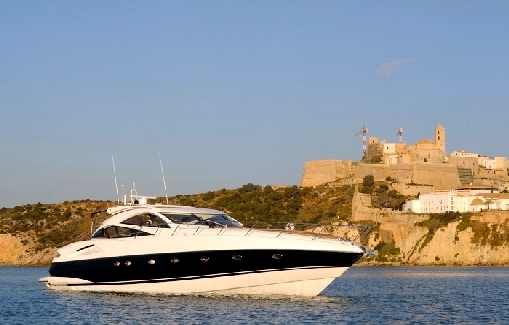 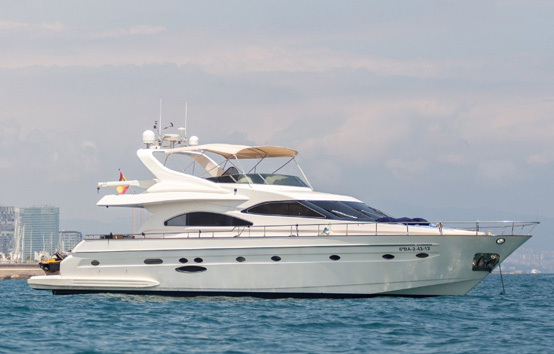 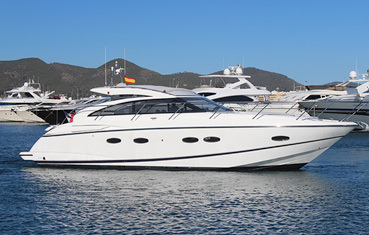 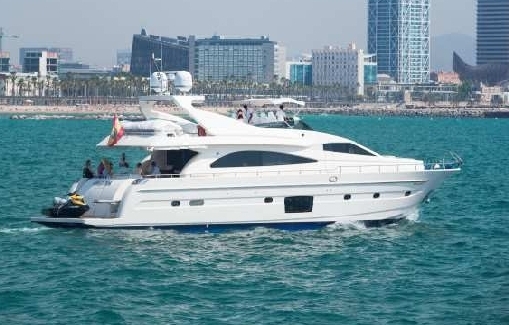 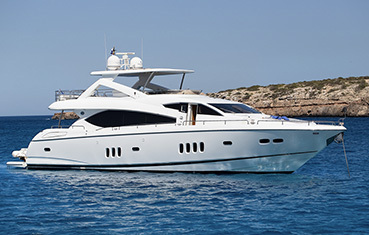 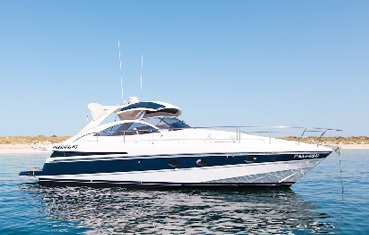 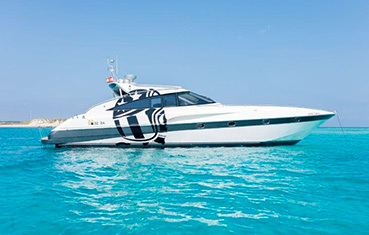 This extensive yachts fleet for rent in each of the ports of the island, from San Antonio to Santa Eulalia and, of course in the ports of Ibiza city, offers a choice of boat rental for all budgets. 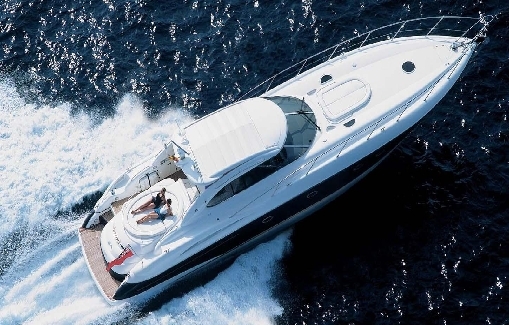 We continually monitor each of our rentals so that our customers have at their disposal everything they need during their days of charter and enjoy their holidays without any worries. 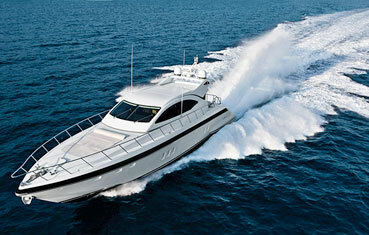 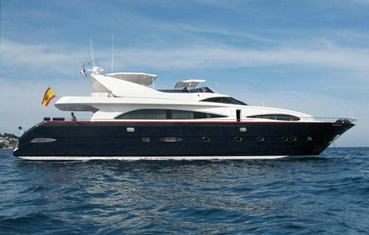 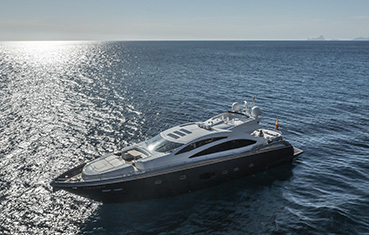 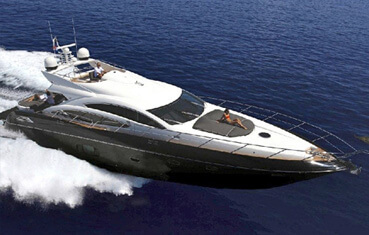 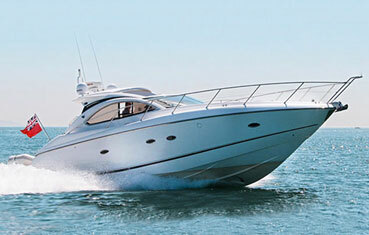 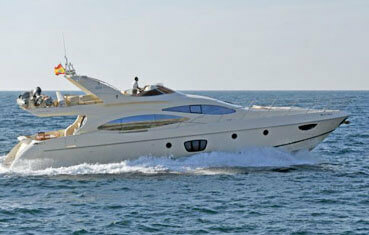 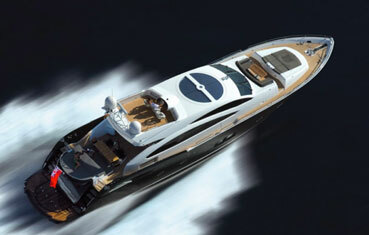 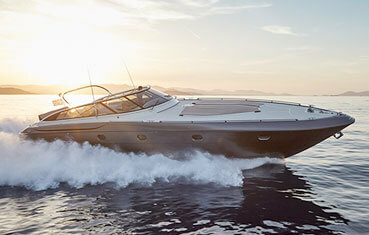 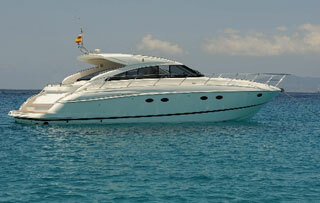 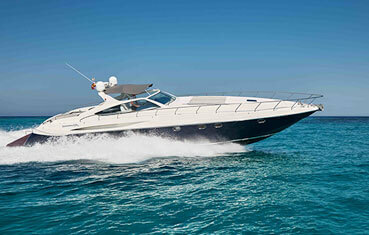 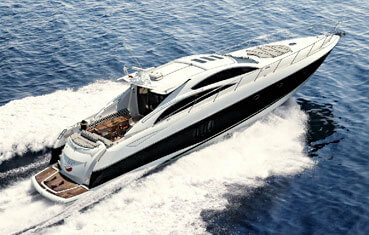 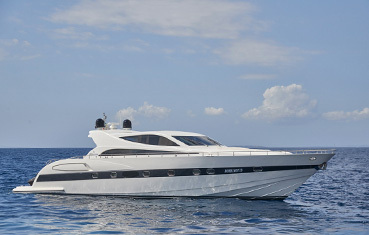 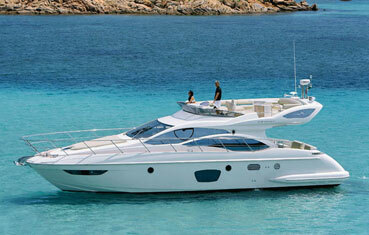 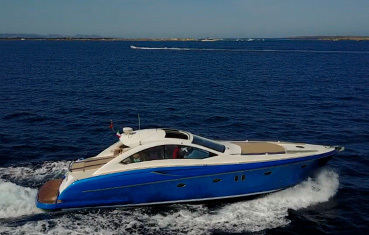 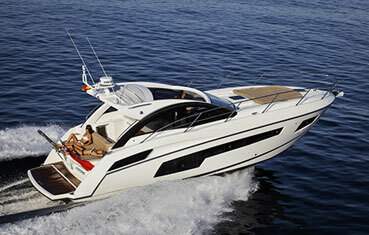 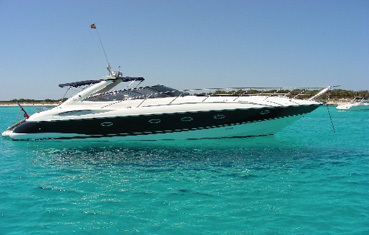 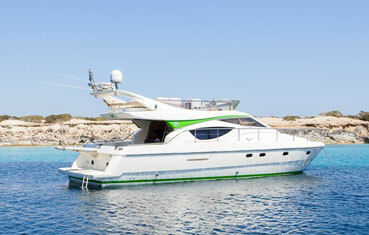 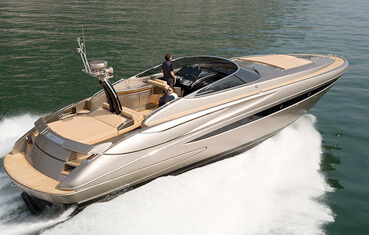 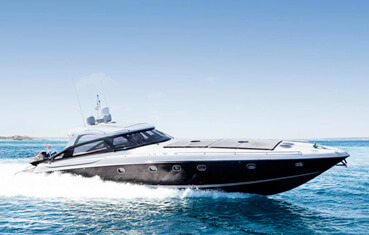 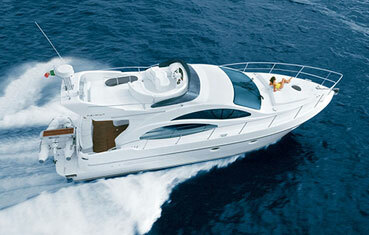 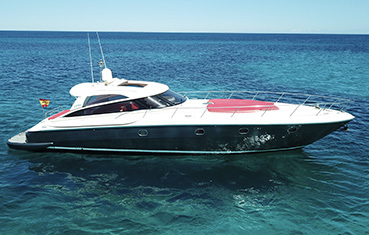 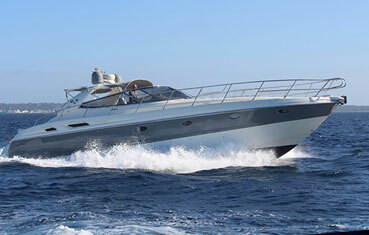 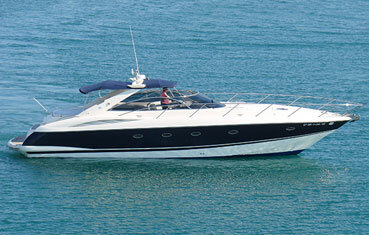 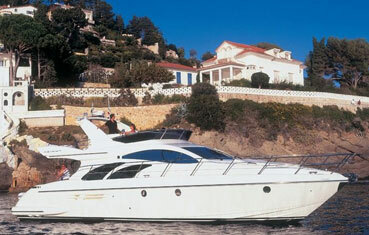 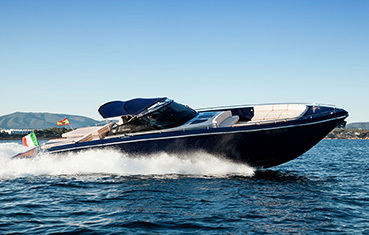 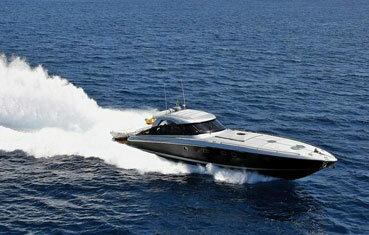 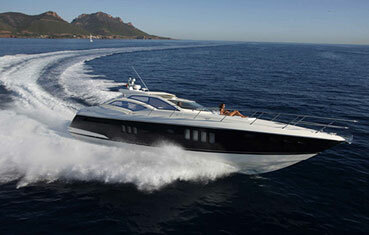 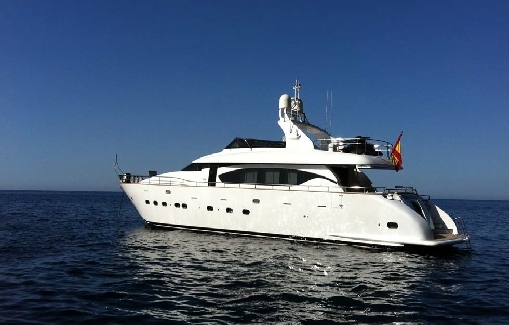 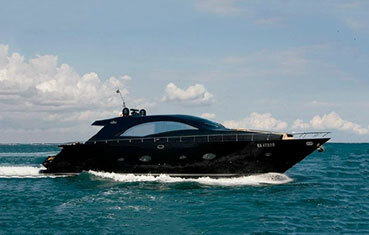 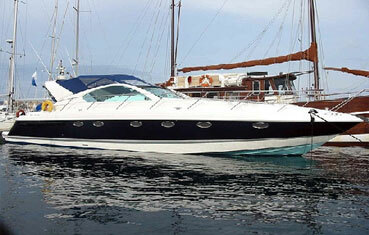 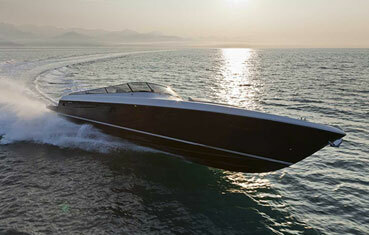 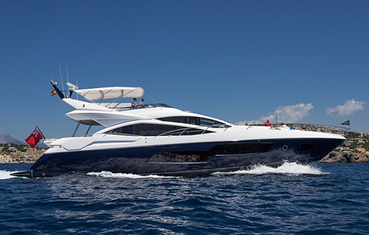 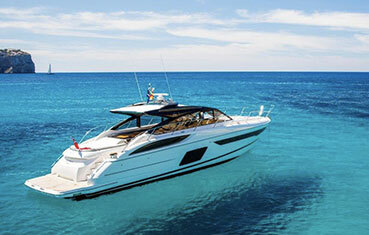 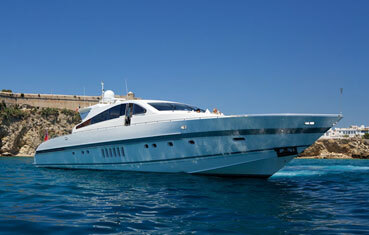 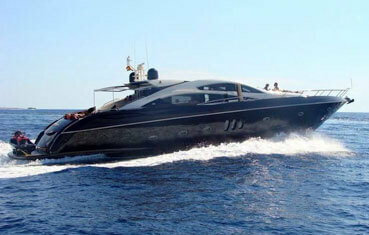 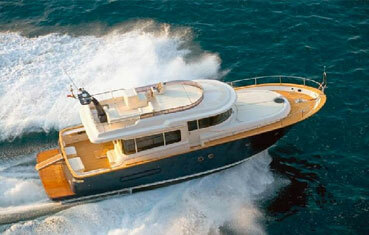 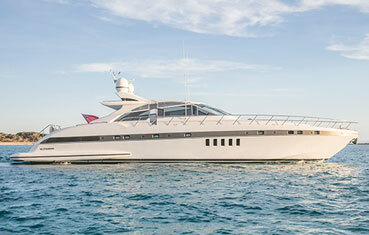 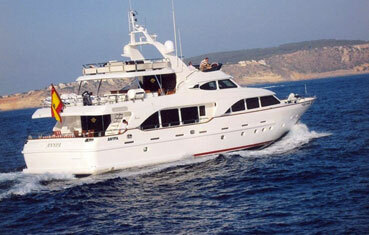 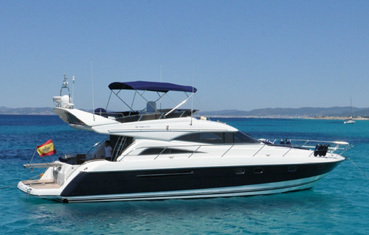 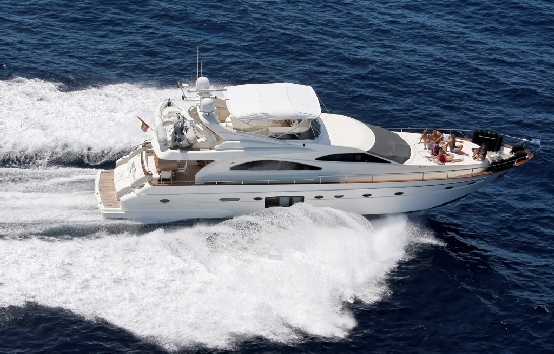 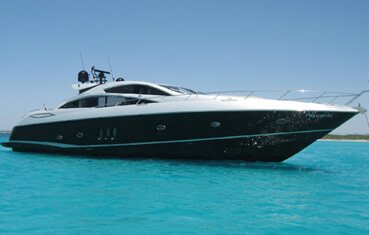 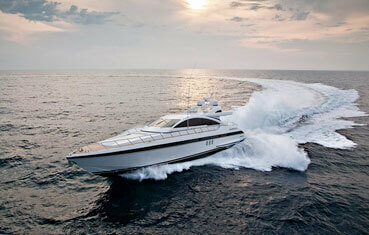 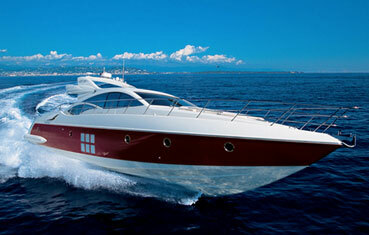 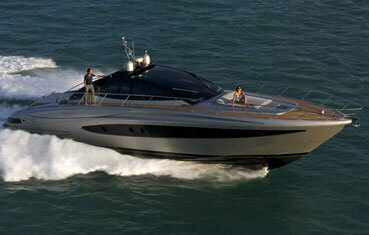 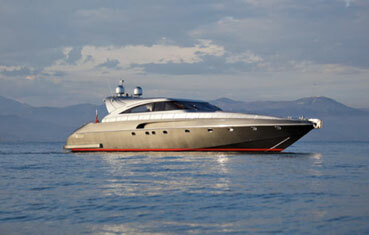 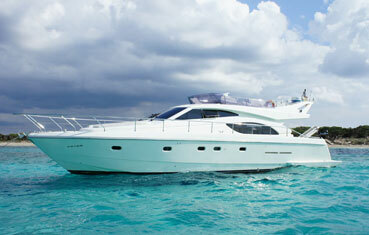 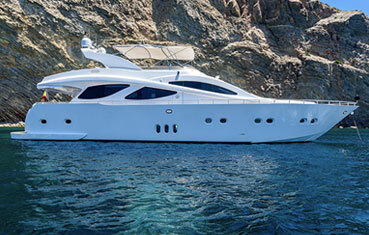 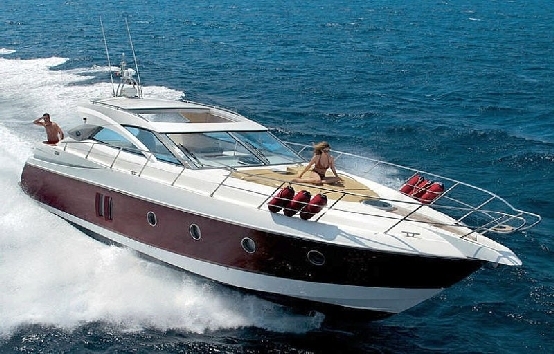 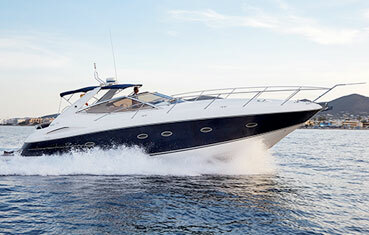 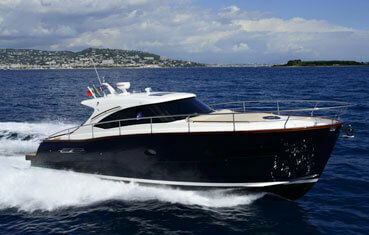 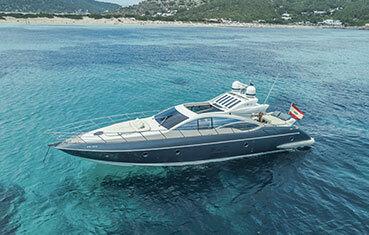 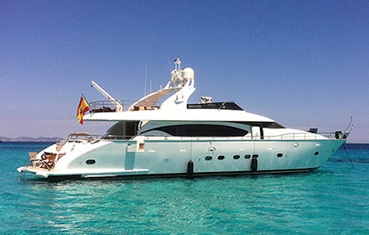 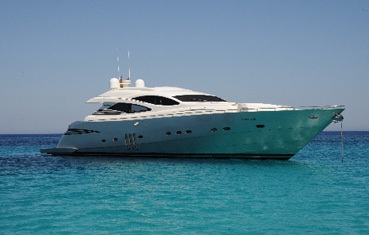 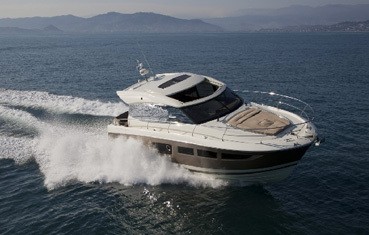 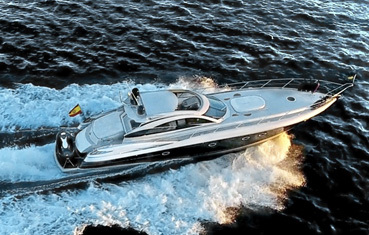 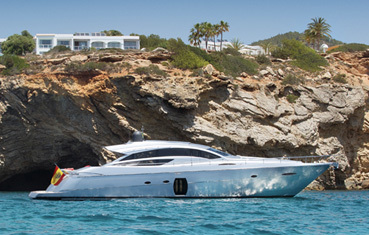 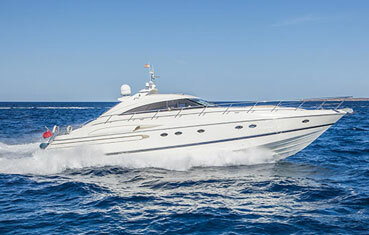 Request a quote from your yacht charter in Ibiza without commitment, we guarantee the lowest prices and the best service.